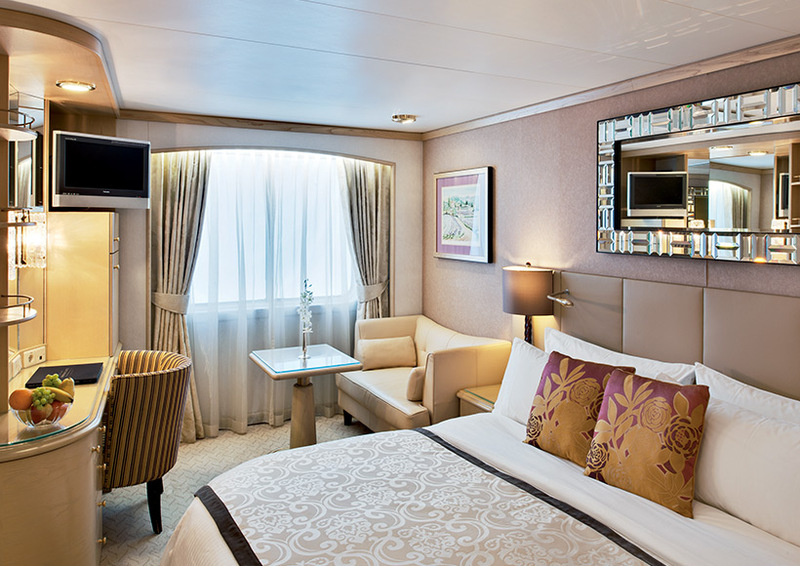 Your luxurious cabin includes all beverages such as fine wines, champagne, premium spirits, and all non-alcoholic beverages such as bottled water, soft drinks, and specialty coffees; gratuities for housekeeping, dining, and bar staff; complimentary evening of specialty restaurant dining in Prego and Silk Road or The Sushi Bar; 24-hour room service; personal penthouse butler service; enrichment workshop classes; and much more. 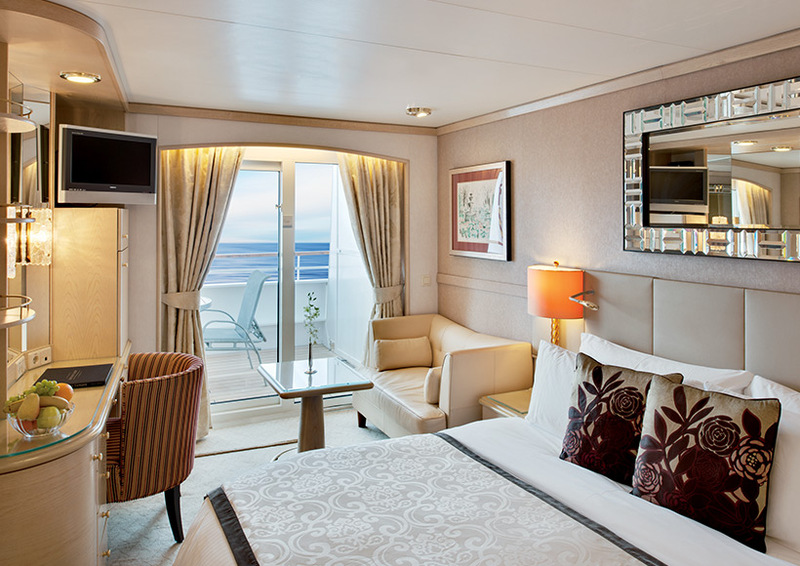 Required deposit of 30% per cabin can be made by MasterCard, Visa, Discover Card, or check (payable to MoneyShow). 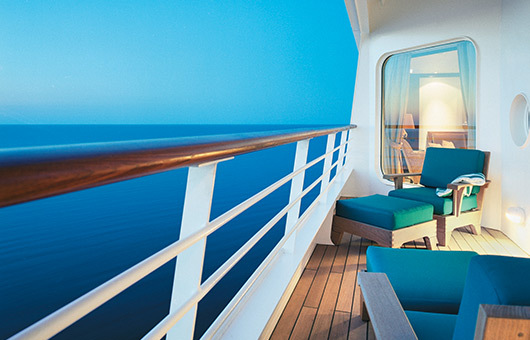 Seminars are only available with the purchase of the cruise package from MoneyShow and will not be sold separatey. The participation of Forbes is limited to the onboard educational seminars. Forbes and MoneyShow (Producers) assume no responsibility or liability in connection with the services provided by the cruise line. The Producers’ reputation for meeting their professional obligations is distinguished, and they are very much looking forward to hosting you on this cruise, as are all their invited speakers. However, if they or any of their guest speakers are prevented, for reasons beyond their control, from speaking on this cruise, no claim can be processed against the Producers. In the unlikely event that a speaker cancellation occurs, the cruise-ship sailing and other onboard seminars will still take place and pre-registered passengers are encouraged to maintain their plans. 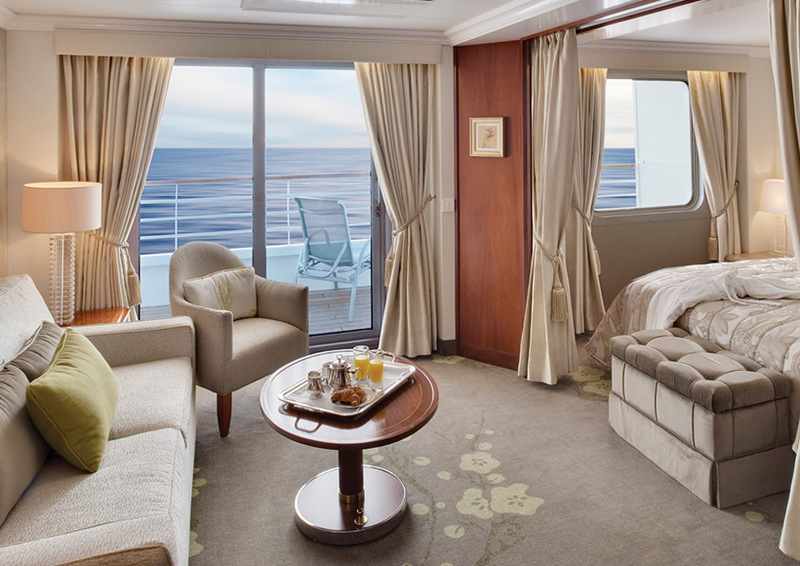 However, if you decide to cancel, Crystal Cruises’ cancellation policy (see above) will apply. Cruise participants may want to consider buying cancellation protection insurance. Speakers subject to change without prior notice. 491 square feet (with verandah) Each suite has a well-stocked bar, remote TV and DVD, queen-sized or twin beds, full Jacuzzi tub, separate shower, bidet, walk-in closet, refrigerator, and security safe. Enjoy personal butler service on call 24 hours a day to assist your every whim. 367 square feet (with verandah) Spacious living area, private verandah, large bedroom, bar set-up, queen-sized or twin beds, remote TV and DVD, full Jacuzzi tub, separate shower, walk-in closet, refrigerator, and security safe. Enjoy personal butler service on call 24 hours a day to assist your every whim. 246 square feet (with verandah) Private verandah, queen-sized bed or twin beds, seating area, remote TV and DVD, full bathtub/shower combination, refrigerator, and security safe. 202 square feet Large picture window, queen-sized or twin beds, seating area, remote TV and DVD, full bathtub/ shower combination, refrigerator, and security safe. Categories C & D have sweeping views. Category E has limited views. 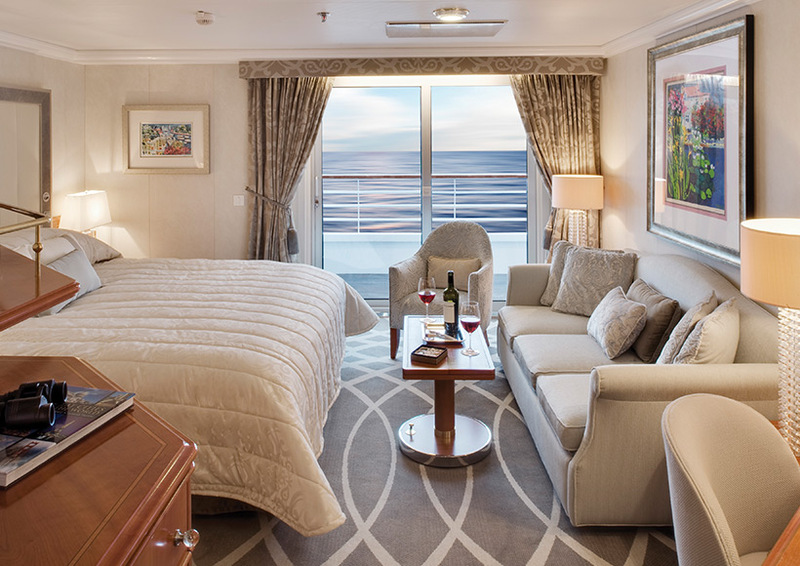 Call and speak with an experienced Cruise Specialist who can provide world-class service and expertise answering your questions and booking your voyage.